For those of you wondering what the 2018 Obamacare marketplaces will look like, we now know people with so-called "grandmothered" health plans — pre-Obamacare plans that got extended — still won't have to participate. The Centers for Medicare and Medicaid Services sent out a memo Thursday extending the transitional policies for another year, expiring by December 2018. The context: It's the third such extension, although it's less than the two-year extension the insurance industry wanted. 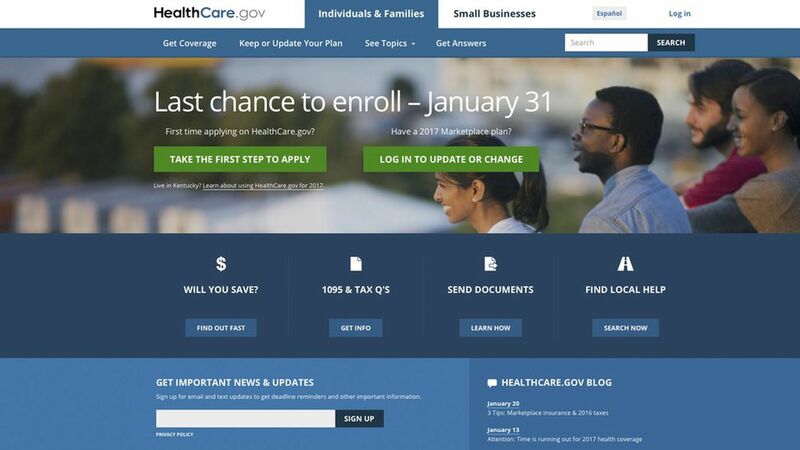 People in those plans, which don't meet all of Obamacare's benefit requirements, bought them after the law went into effect in 2010 but before the exchanges went live in 2014. The Obama administration allowed states to extend the policies after there was blowback from consumers who received cancellation notices. What it means: The Obamacare risk pool will, again, have slightly fewer healthier enrollees—not exactly a positive for those who wanted a more stable marketplace for next year. But they are presumably profitable plans for insurers. It's generally believed that healthier people are in grandmothered plans. Yes, but: Many states decided to end grandmothered plans already, and more could decide to ignore the extension.